This new text offers an Excel focused approach to using statistics in business. All statistical concepts are illustrated with applied examples immediately upon introduction. Modern computing tools and applications are introduced, and the text maintains a strong focus on presenting statistical concepts as applied in business-as opposed to providing programming methods used to find a mathematical solution. Interpretation is heavily emphasized, enabling students to take full advantage of Excel to develop and drive problem-solving skills. 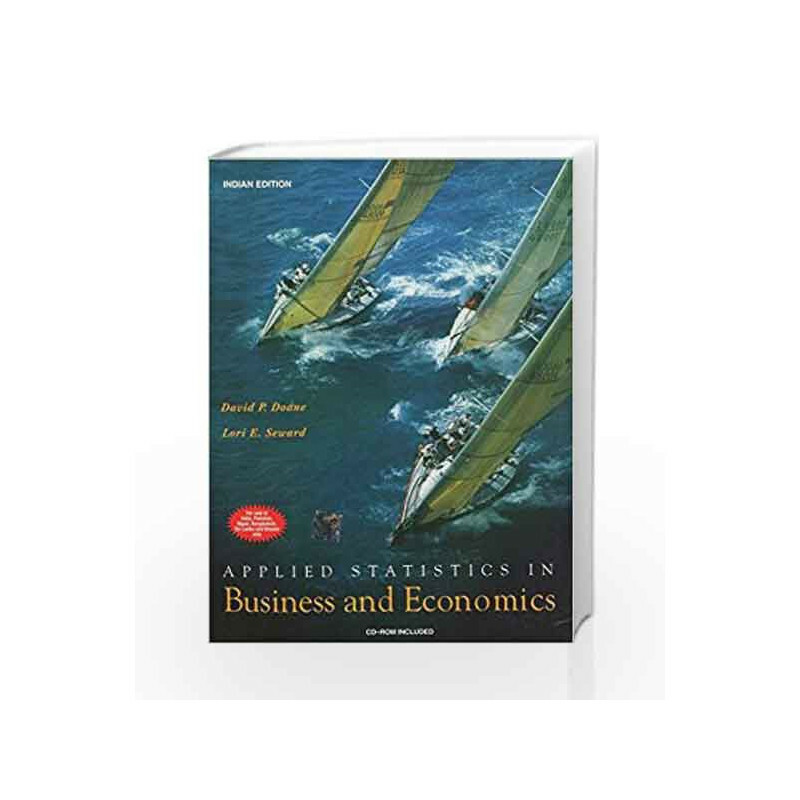 APPLIED STATISTICS IN BUSINESS AND ECONOMICS Book is not for reading online or for free download in PDF or eBook format. 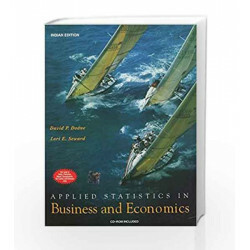 Table of Contents,Index,Syllabus,summary and image of APPLIED STATISTICS IN BUSINESS AND ECONOMICS book may be of a different edition or of the same title.